Having just played Don’t Get Locked In's The Secret Hut we went straight into their second offering: The Rock. 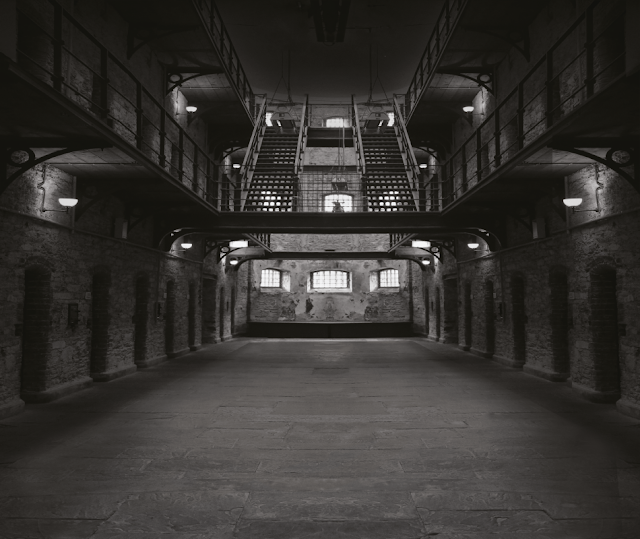 A prison themed escape room inspired by Alcatraz, the iconic penitentiary in the San Fransisco bay. Prior to entering the room we were invited to watch an engaging video introduction then swiftly escorted to the game area in an apropos, novel way. The room began extremely linear and depending on your positioning, found some players with initially very little to do. Whilst we appreciate this is likely a conscious decision in order to make those first few tasks more challenging, it sadly translated for us to be a frustrating start by leaving players excluded. As the game progressed the space opened up giving us an equal opportunity to all be involved again, although sadly this only proved to test our frustration further. The search aspect of the space offered little to no flow and whilst there was plenty to explore and examine - which is usually a positive for us - it was presented in such a way that meant there was no obvious sequence or start point to complete its puzzles. After a tedious hunt throughout the space, we found a number of puzzles to be nothing more than laborious time consumers. The unfulfilling monotony of finding their resolves provided no real sense of achievement or offered any rewarding fun. Due to there being no obvious measure of progression, it was also difficult to assess whenever we were making good use of time. Another disappointing aspect was the time spent on two puzzles that both ultimately lead to the same resolve. 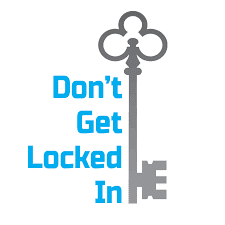 In our opinion we don’t feel that including two tasks (or at the very least having them available simultaneously) leading to the same singular outcome is overall good practice in escape rooms. One excellent inclusion however, was Don’t Get Locked Ins' Kudos Challenge. Your need for clue assistance within the game adjusts the level of difficulty accordingly and rewards those who sail through afterwards with a well-deserved bottle of fizz. This is a smart additional incentive that runs alongside the generic clue system and one we highly commend. ...But perhaps this was also our downfall. Being in triple figures of escape games played and quietly confident in our abilities, maybe we were too reluctant in asking for clues when we needed them. And judging by the number of “we got locked in” player photographs to be found across social media, it looks like we weren't the only ones. 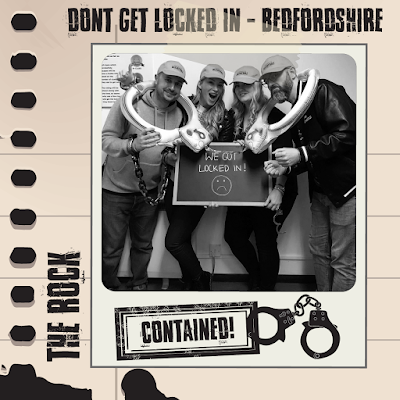 Whilst escape rooms should offer varied mental challenges, we feel it’s equally as important to find the balance of keeping them rewarding and fun to complete too. Having spoken with the owner it's clear that they have a great passion for what they are doing, but openly informed us they had only played a few rooms before launching their own. Don’t Get Locked In has great potential and our GM couldn’t have been anymore welcoming or perfect in their role. 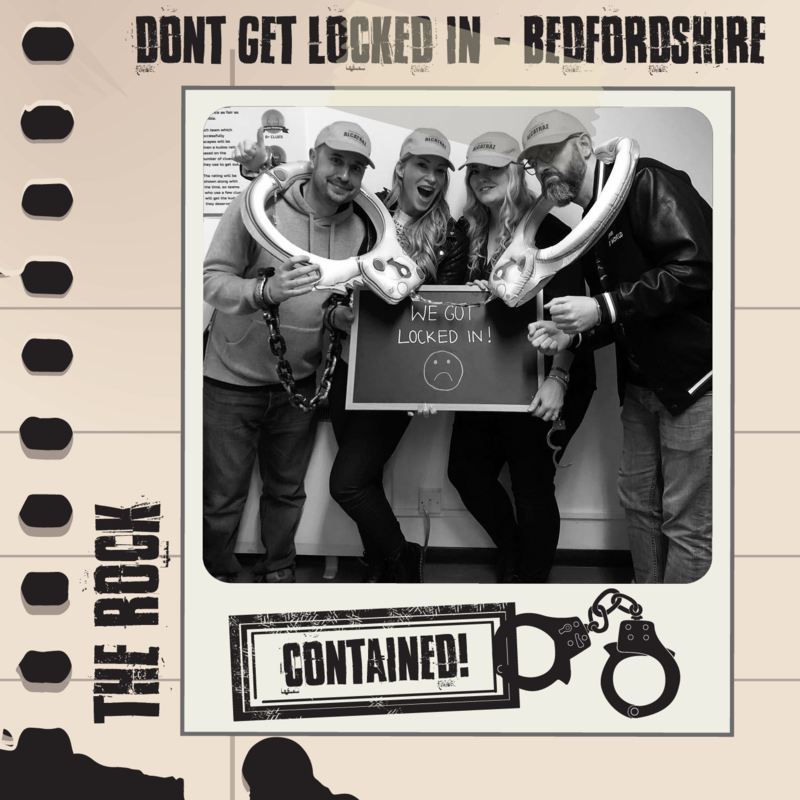 But perhaps investing time playing escape rooms outside of their own prior to their next build will avert any risk of creating a repeat offender of The Rock.